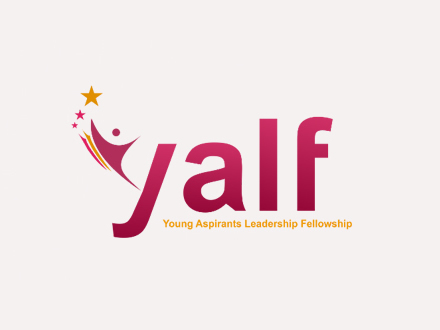 Young Aspirants Leadership Fellowship (YALF) is a preparatory program designed to increase capacity of youth emergence in elective positions. 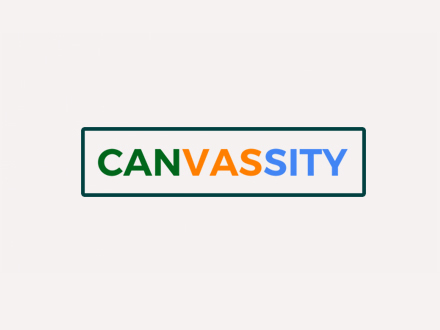 Empowers youth activists with knowledge and skills needed to engage and support elected representatives, to improve governance throughout Africa. 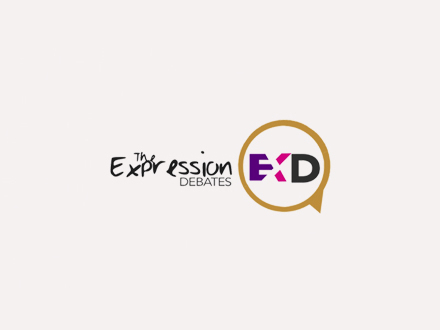 is designed to be an annual platform that leverages the culture of citizens debate to stimulate and raise youth voices in contemporary national issues. 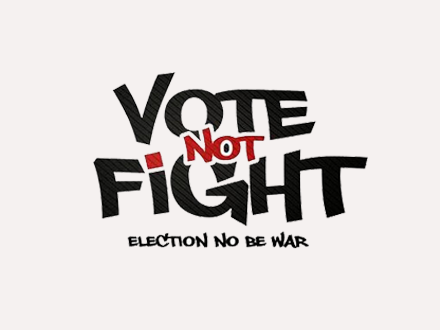 Vote Not Fight is a campaign that advocates youth participation and inclusion in political and electoral processes by promoting peaceful and constructive youth engagement. 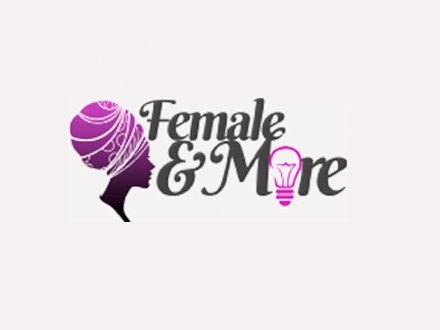 is a program that emboldens young girls and women betwwen the ages of 15-30 years, to aspire highly and reach their fullest potentials in Nigeria and Africa. 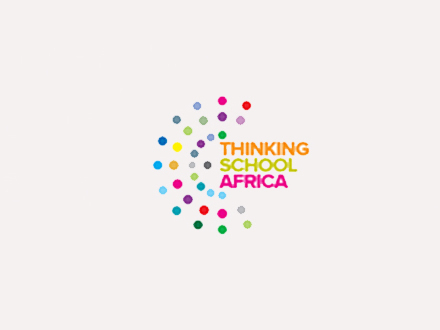 is a Pro-African innovation-stimulation platform designed to increase the capacity of African Youths to think innovate and create breakthrough for Africa. 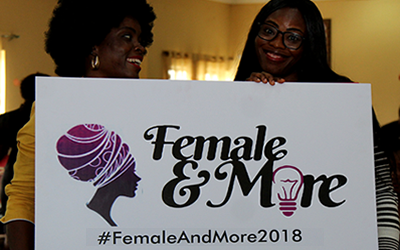 Registration for Female And More Online Season 2 has started for thousands of females aged 18 and above to participate in the 30 days’ self esteem module and SDG leadership challenge ! 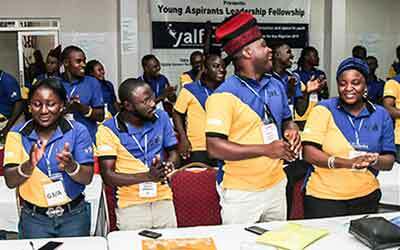 YALF is a dynamic youth preparatory program designed to increase the capacity, participation and space for youth emergence in elective positions in the 2019 general elections in Nigeria. 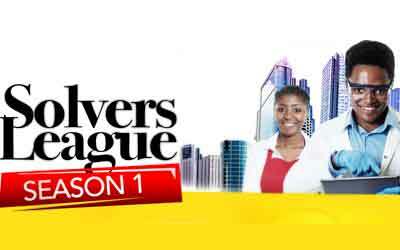 Meet the 3 youth innovators who emerged as winners in the just concluded 3 weeks exciting innovative challenge! Andrew who came first took home a $500 seed grant to scale his idea to the next level! Youngstars Foundation is growing to emerge as one of the lead youth non-profit that is building young people and strengthening youth organizations involved in development programs in Africa.